Mary Whitney and Tanner embark on a romantic sailing vacation in the British Virgin Islands. During a quick swim, Tanner finds three hundred dollar bills floating beside their charter. Contact with the authorities leads to confusion and murder of a local Treasury agent. 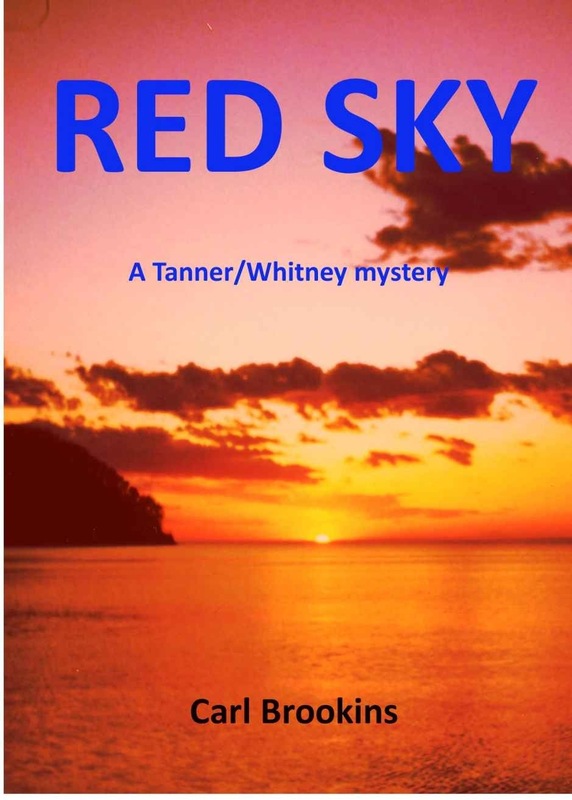 Believing Tanner has stolen millions of dollars from a smuggling cartel, Tanner is kidnapped by the cartel to force him to reveal the location of the missing money. Mary goes on a frantic quest to save both Tanner and herself. With help from a young secret Service agent, Hilda Martin, Mary offers herself as bait in an attempt to rescue her husband and trap the killers. In the violent final confrontation at sea, Mary pits her sailing skills against a powerful motor yacht and Hilda Martin is forced into a frightening gun battle with the enemy. A highly entertaining thriller about getting tangled in a counterfeit money and drugs ring. The action takes place on board a boat and even if you aren’t an avid sailor it is quite interesting and engaging. Things get interesting as murder ensues and Mary and Tanner don’t know who they can trust. I enjoyed this book as it refreshingly had strong female characters who took matters into their own hands and did the rescuing. Set in the idyllic British Virgin Islands this does very well as a holiday read or to take you away from miserable weather.